REDUCED! Motivated seller Welcome home to a family friendly neighborhood located in an A rated school district. 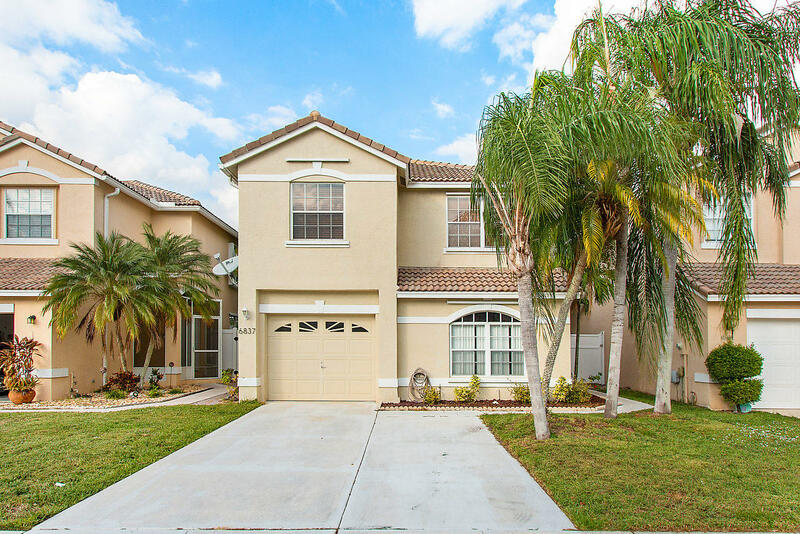 Walking distance to Manatee elementary, a local park and clubhouse. Pet friendly community. This 4 bedroom 2.5 bath 1 car garage features a fenced in POOL yard. Largest outdoor living area in Charleston Shores. Large 4th bedroom downstairs. Rare 2 car wide driveway for additional parking. Make an offer!